(p 63 & cover-6) A fast-growing, annual legume, 60cm high. The soft leaves are three-lobed, triangular in shape, described by the generic name ‘trigonella’ which, in Greek, means three-angled. Its specific name ‘foenum-graecum’ means Greek hay, indicating the prominence of use in agriculture. Fenugreek is a specific herb for animals ‘off’ their food. Farmers feed with fenugreek hay to promote health and shiny coats. Fenugreek has been used to fatten pigs and poultry, fed to hens to increase egg size and to dairy animals to promote and increase milk production. Fenugreek is one of the oldest recorded medicinal herbs, highly esteemed by both east and west, and has been regarded as a treatment for just about every ailment known to man. Fenugreek has a beneficial action on cleansing the blood. Fenugreek also has the reputation as a lymphatic cleansing herb. The lymphatic system is the vacuum cleaner of the body. It has the vital role to irrigate the cells with nutrients and to remove toxic wastes, dead cells and trapped proteins. The fluid is cleaned through the lymph nodes, before the body’s 13 litres of filtered lymph fluid recycles again, via the subclavian vein near the heart. A blocked lymphatic system can mean poor circulation, fluid retention, pain, loss of energy and dis-ease, anywhere in the body. An efficiently working lymphatic system is essential for a strong immune system. This is a wonderful feature of fenugreek… for stimulating and fortifying the immune system. Fenugreek is a practical herb for all mucus conditions of the body, particularly the lungs, by helping to clear congestion. It is a powerful antioxidant and it acts as a mucus solvent and throat cleanser, which also eases the urge to cough. Even drinking the water that seeds have soaked in and been rinsed with, helps to soften and dissolve, accumulated and hardened masses of cellular debris. Use fenugreek for head colds, influenza, catarrh, constipation, bronchial complaints, asthma, emphysema, pneumonia, pleurisy, tuberculosis, sore throat, laryngitis, hay fever and sinusitis. Fenugreek has been used for peptic ulcers and inflamed conditions of the stomach and bowel, absorbing toxic material and eliminating it; the healing and soothing action, creates a protective coating, like a lubricant, over inflamed areas. To make a tea, use 1 teasp. of seeds to 1 cup boiling water. People find that drinking a cup of the tea before meals can bring relief from numerous ailments. Fenugreek has helped travellers who have experienced abdominal griping pains and gastric upsets, when travelling in countries where food and water have been contaminated. The slightly bitter properties of the seed are beneficial to digestion. Other medicinal uses of fenugreek have included: indigestion, allergies, anaemia, chronic fatigue, toothache, sciatica, neuralgia, arthritis, rheumatism, gout, blood poisoning, anorexia, acne, oedema, hernia, muscular pain, constipation, diarrhoea, blood cleanser, headache, migraine, menstrual discomfort, menopause symptoms including hot flushes, mood swings and stress, ear infections and waxy ear, failing eyesight, cataracts, glaucoma and sore eyes, palpitations, ulcers, stabilise hormone function, to relieve fevers from infectious diseases like measles and mumps, for sugar cravings, to aid fat metabolism, weight loss, internal ‘spring-cleaning’, and to stimulating the reproductive organs and relieving impotence. Fenugreek has had the reputation for enhancing libido. No wonder it has been called an aphrodisiac. I smiled, when I read in a herbal, ‘Fenugreek, for making an old man into a young man’! Fenugreek is warming to the kidneys and the reproductive organs, of both male and female, and can be taken for any ailments of these organs to help remove congestion and toxins. Use fenugreek to strengthen the nervous system, lungs, liver, kidneys, pancreas, gall bladder and glands. Fenugreek seeds, either dry, or soaked in water for a few hours are chewed, as a breath freshener. Eating the sprouts, gives a similar benefit to the breath. Fenugreek has a powerful demulcent action, as it is rich in mucilage and can soothe irritated or inflamed tissue. For relief from the agonising symptoms of irritable bowel syndrome, colitis and diverticulitis, the ‘soak-and-rinse water’ is drunk and the sprouts blended to a liquid. An old herbal, refers to fenugreek tea as the supreme herb for its ability to ‘clean out your insides… nothing else can do the trick with such effectiveness, the mucilaginous properties of fenugreek soften and dissolve masses of accumulated wastes and toxins’. Scientific research has identified over a hundred biological compounds in the plant, many of them having exceptionally therapeutic benefits to the body. Fenugreek is a truly remarkable, rejuvenating herb; use it to fortify the immune system. No wonder it has been called the herb for ‘every ailment under the sun’! Crushed fenugreek seed is an ingredient in curry powder. Seeds are added to pastries, marinades, pickles, chutneys and brines. The aroma of the seed is spicy, the flavour slightly pungent and bitter. The young leaves of fenugreek plants and the green seeds, shelled from green pods, taste like green peas. Soaked seed, used as ‘fenugreek berries’ at 24 hours of germination, are soft and jelly-like, with a pleasantly mild flavour. If grown to 1cm long, sprouts are delicious, with a mild, spicy flavour. If grown to the green leaf stage (3-4cm) the flavour is slightly stronger and mildly bitter. However, as bitter flavours are good for us, we can learn to appreciate the benefits when sprouts are this length, too. Eat fenugreek sprouts as a snack, fresh-in-hand, added to sandwiches, salads, juiced with vegetables, mixed with potato salad and other root vegetables; use as a garnish, added to soups, rice and pasta dishes and stir-fries, just before serving. Do not cook sprouts as they go mushy. Top a slice of wholemeal bread, butter and Promite or Vegemite with sprouts. Try sprouts with slices of fresh paw-paw, pineapple or mango. The soak or rinse water (besides drinking it for the health benefits), can also be added to stocks for soups and added to curries and sauces. Fenugreek sprouts are my favourite: they are so quick and easy to grow and I know when I eat them, they are so very valuable to health. I eat fenugreek sprouts on bread and spreads for lunch, and with salads on the evening meal. I am very partial to a slice of bread or toast, topped with honey or ginger jam, kefir or cream and fenugreek sprouts. In our household, we eat more fenugreek sprouts than any other sprouts. My 8 year old, grand daughter, Jessica loves fenugreek sprouts. provides a powerful antibiotic and antioxidant arsenal, valuable healing properties and the mineral germanium, with the ability to make oxygen more readily available to the cells of the body. Germanium stimulates electrical impulses at cellular level, which have a beneficial, ripple effect, throughout the whole body.45 Germaniums remarkable effects on the immune system have been documented in medical journals. Herb Robert has had many therapeutic uses, particularly for: cancer, cancer prevention, chronic fatigue, arthritis and rheumatism, asthma, mental disorders, skin conditions, eye diseases, old-age infirmities, Parkinson’s Disease, digestive ailments, headaches and migraines, cardiac and circulatory conditions, diabetes, in fact, it appears beneficial for every ailment know to man. I pick 4-5 leaves and stems, to go on my breakfast. 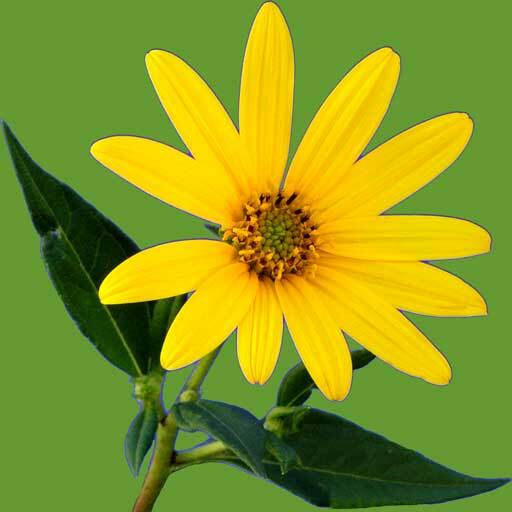 4-5 leaves and stems for the antibacterial, anti-inflammatory, antibiotic, antioxidant, blood purifying and tonic properties. The benefits of gotu kola have been known for centuries: valued for treating arthritis, rheumatism and autoimmune diseases, low thyroid function, fatigue, poor circulation, aenemia and blood disorders including high blood pressure, hardening of the arteries, stress and depression, impotence, lupus, convulsions, senility and asthma, to name a few. It is noted for its ability to increase stamina, brain capacity and memory recall; and is an extremely beneficial tonic for all organs and systems of the body, to promote wellbeing and general good health. Gotu kola is easy to grow, just add a few leaves to your breakfast… it has been called the elixir of life! 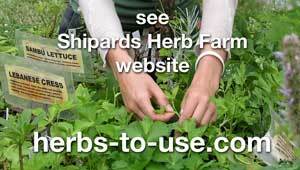 is an easy to grow, groundcover herb. I pick a few sprigs, 3-4cm long, and cut them finely into the bowl. Brahmi contains nitric oxide. In 1998 the Nobel Prize for medicine, was awarded to three pharmacologists for their discovery, that nitric oxide, in its natural form, has powerful potential, as a messenger molecule in the body, giving an extremely positive effect on learning ability, concentration, confidence, memory recall; as well as benefits to blood circulation, and the function of the liver, lungs, kidneys; in fact, for strengthening the immune system and level of vitality. The Royal Society of British Science published a paper on nitric oxide calling it, ‘the marvel of the decade’. I pick 4-5 leaves to add to my breakfast bowl. Sheep sorrel is a rich source or vitamin C and has strong antiviral, antioxidant and tonic properties. As the leaves stimulate the salivary glands in the mouth, a few leaves at the commencement of a meal, are most beneficial to aid digestion. a plant I value for its 34% protein leaves, which taste like fresh peas. The dark-green leaves provide a rich source of vitamin C, potassium, iron, and also chlorophyll, which is a blood builder and cell rejuvenator. Any plant with high nutritional value, like sweet leaf, that helps to detoxify the body, is valuable in our daily diet. 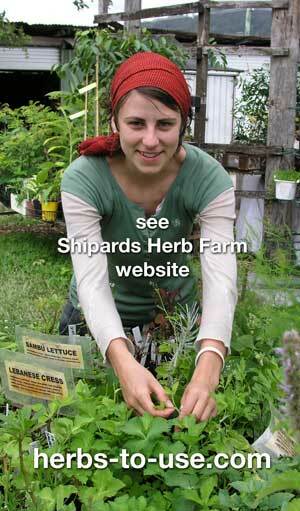 Herbs are alkaline, which help build the formula for health, vital for balancing the body’s pH. Herbs have a wide spectrum of antioxidants, which have the ability to fight free radicals that are continually attacking our cells, to destroy or mutate them. Antioxidants also help to build strong defences against cardio-vascular diseases such as heart attack and stroke, and protect from cancer. Herbs are a powerful aid to the digestion, and to cleanse, revitalise and rejuvenate the cells, thereby supporting the body’s natural, healing process. 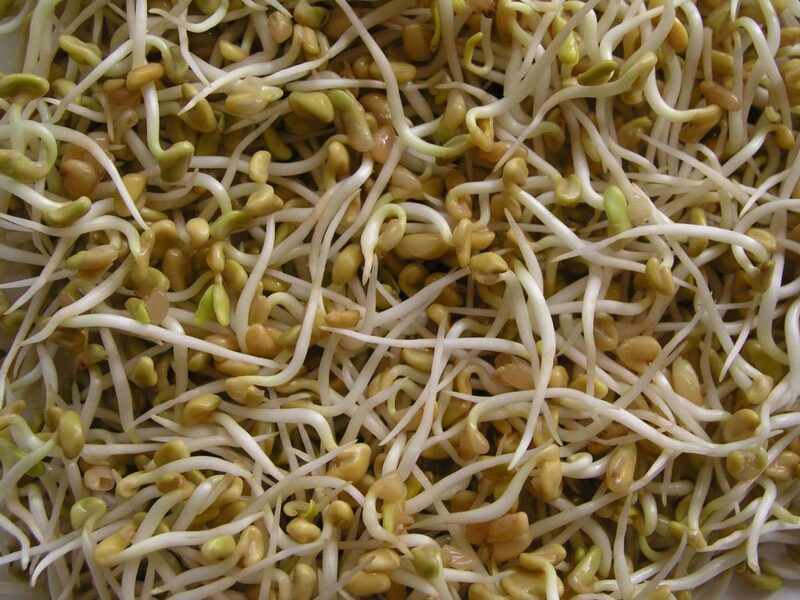 … … see How can I grow and use Sprouts as living food? for full text.